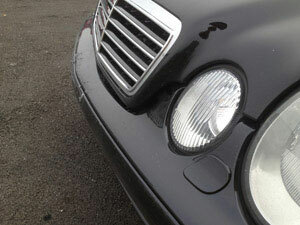 It can be very stressful to have your vehicle damaged, especially when it is a classic or luxury car. At City Center Collision Services, we serve Olympia, WA with the high-precision custom auto body that specialty cars need and the completely satisfying luxury auto body repair experience that their owners deserve. Our classic auto body repair shop has been serving Olympia since 1998 with top-notch custom auto body repair work. We have worked hard to build a reputation for quick, accurate, cost-effective and hassle-free luxury auto body repairs for all classic cars as well as modern, high-end driving machines. We are the classic auto body repair shop that Olympia car owners can trust for the finest in custom auto body work for their cherished possessions. Being a family-owned and operated classic auto body repair shop, we take an extremely customer-oriented approach to performing custom auto body work on Olympia specialty vehicles. We understand how busy life is and strive to provide custom auto body repairs that get Olympia vehicles back on the road in the least time possible. 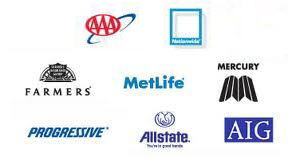 Safety of customers is the foremost concern at our classic auto body repair shop. We are focused on ensuring that our custom auto body work makes Olympia specialty cars as efficient, comfortable, safe and reliable as new. Our classic auto body repair shop is proud to be the premier destination for luxury auto body repair in the Olympia region. You would be hard-pressed to find a better option than us to get your high-end car repaired to exact factory condition. 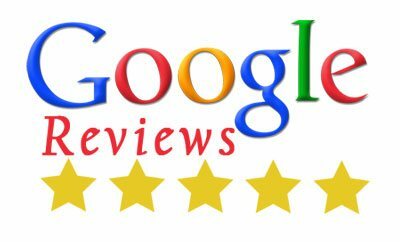 When we are finished with their luxury auto body repairs, Olympia customers agree that their premium cars have received the best services possible. 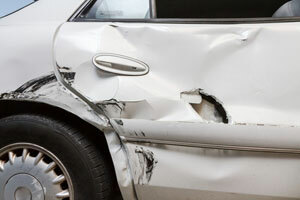 Visit City Center Collision Services when your specialty car in Olympia needs custom auto body repairs. 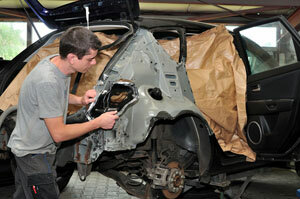 Call our classic auto body repair shop at (253) 948-4655 to discuss your job with our luxury auto body work specialists.